This website is dedicated to the pteridophyte flora (ferns, horsetails and clubmosses) of the Grand-Duchy of Luxembourg. In the last decades, ferns and lycophytes (formerly ferns and allied plants) – especially subspecies and hybrids – were often neglected by botanists in Luxembourg, so that reliable data about distribution and status of pteridophyte species is often lacking. Over the last few years, the study of the pteridophytes of Luxembourg was relaunched, and the existing information deficiencies are progressively reduced. Tunbridge Filmy-Fern (Hymenophyllum tunbrigense (L.) Smith), a highlight for the Flora of Luxembourg. © 2001 by Yves Krippel. 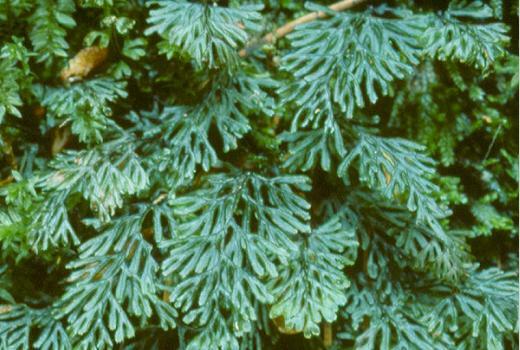 Luxembourg is internationally known for the relictual populations of Hymenophyllum tunbrigense (L.) Smith (Tunbridge filmy-fern), first discovered in this continental island in 1823. But Hymenophyllum is not the only interesting fern in Luxembourg. 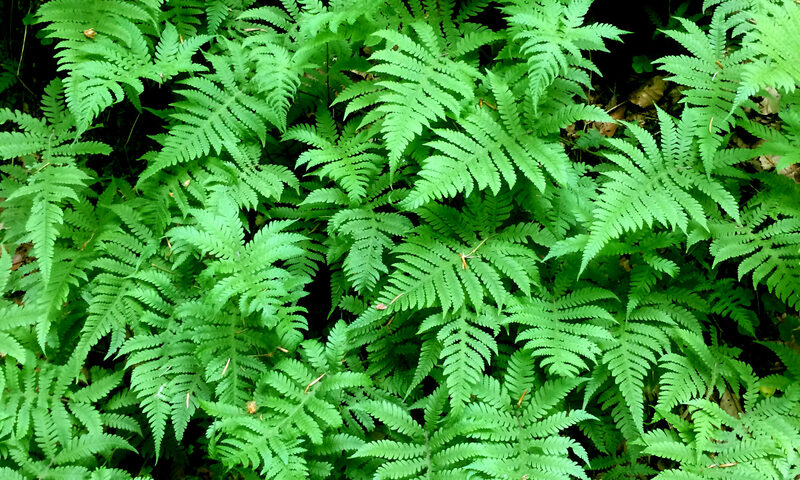 Despite the small territory of the Grand-Duchy of Luxembourg, the diversity of pteridophytes is remarkable. Not less than 60 pteridophytes (species, subspecies, nothosubspecies and hybrids) are, or were known for Luxembourg. More than 95% of all pteridophytes known in Luxembourg occur or have occurred in the ‘Petite Suisse’ area. Not to be underestimated is the diversity on Devonian schist. Regrettably a certain number of species haven’t been observed in the last decades and can be considered as regionally extinct. Fortunately new taxons were discovered recently. At present date the Check-List of the pteridophytes of Luxembourg counts 5 clubmosses, 8 horsetails and 47 ferns. Let’s hope that these numbers are increasing in future.